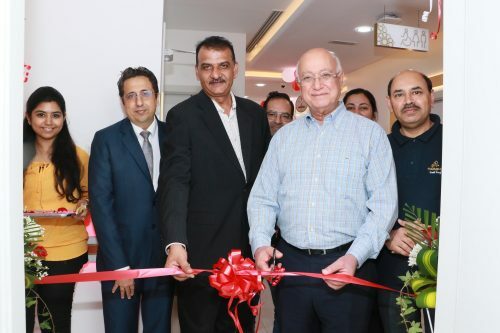 Thumbay Dental Hospital, the largest private academic dental hospital in the Middle East located at Thumbay Medicity, Ajman celebrated its first anniversary on 13th April 2019. Prof. Hossam Hamdy, the Chancellor of Gulf Medical University was the chief guest of the event held at the hospital. On the occasion of the first anniversary, the hospital also launched CBCT (Cone Beam Computerized Tomography), an advanced dental imaging modality used to create three dimensional images for accurate diagnostics and treatment planning.